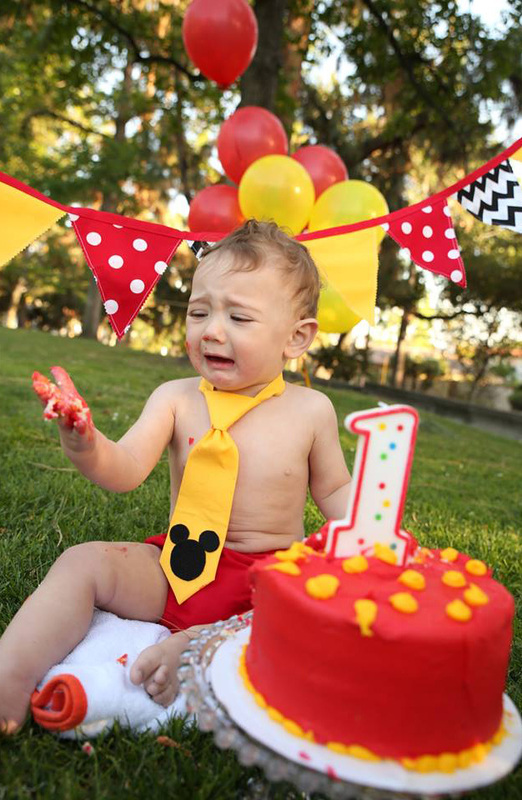 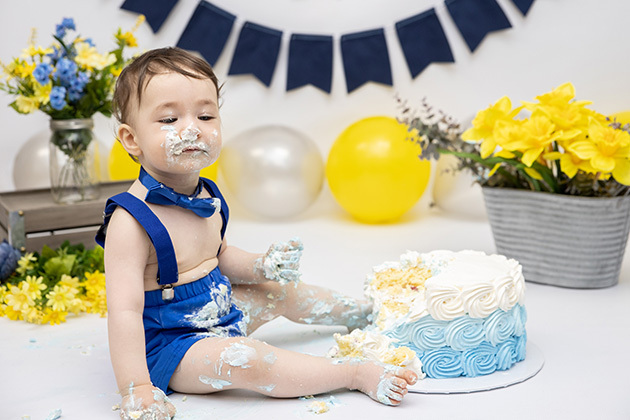 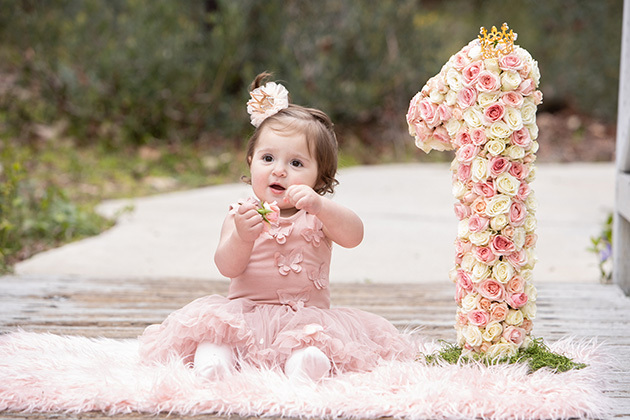 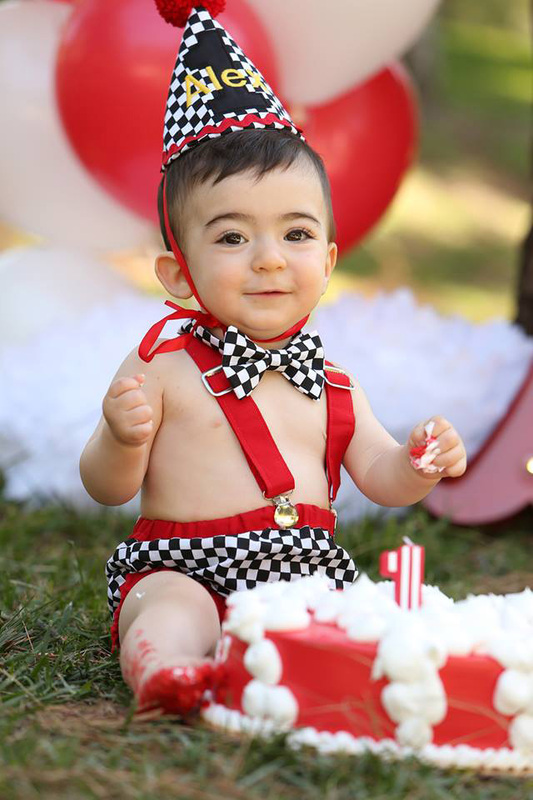 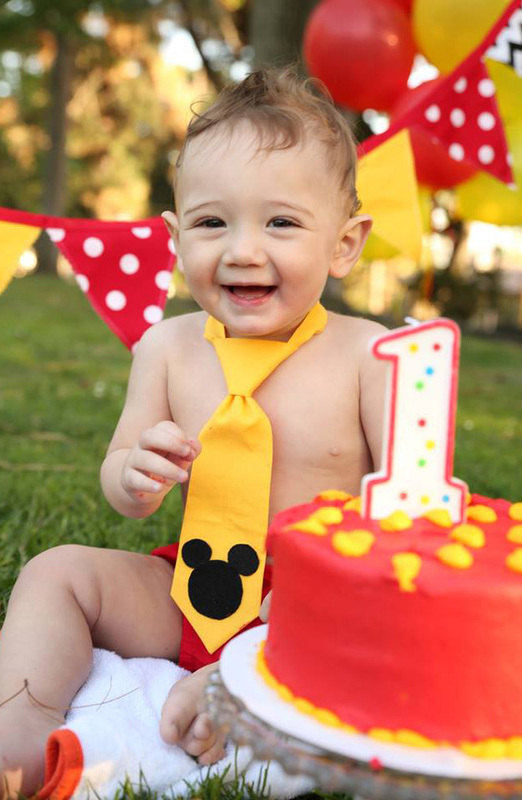 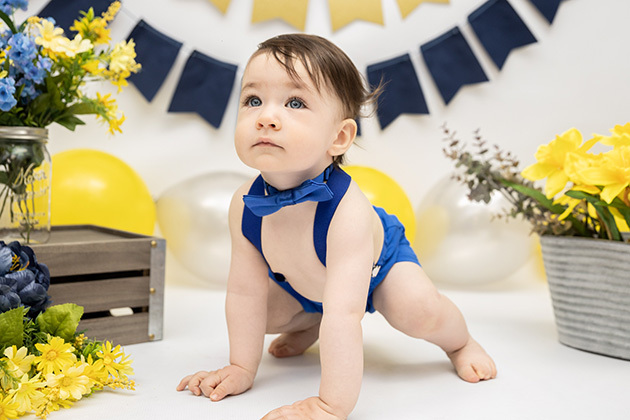 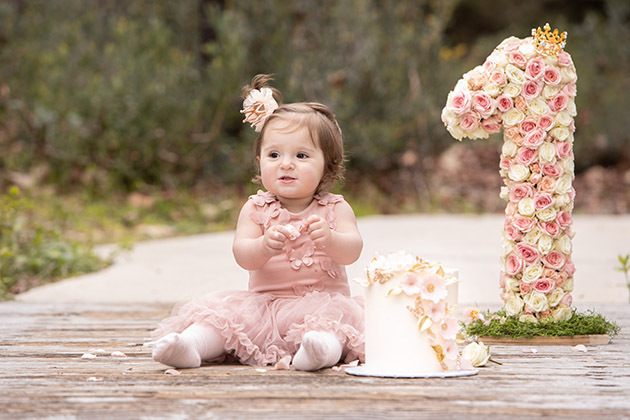 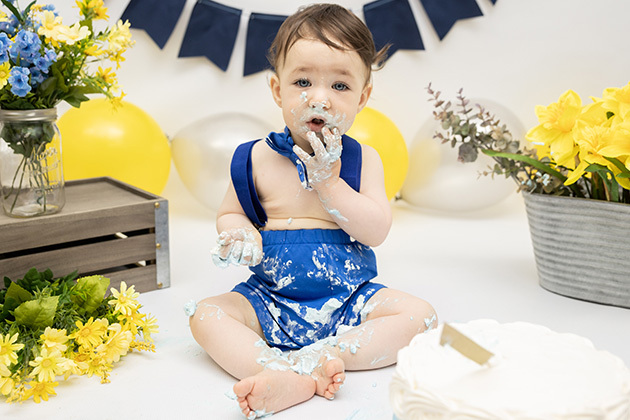 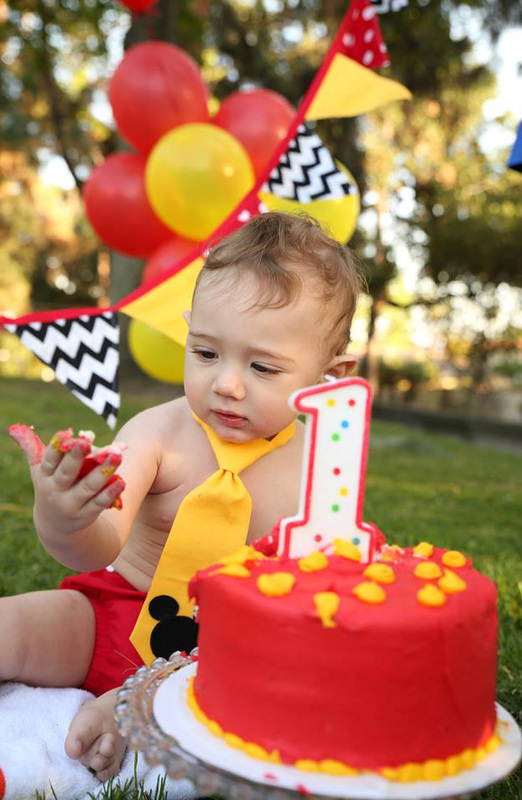 We offer a few options for your baby's First Birthday Photo Shoot. 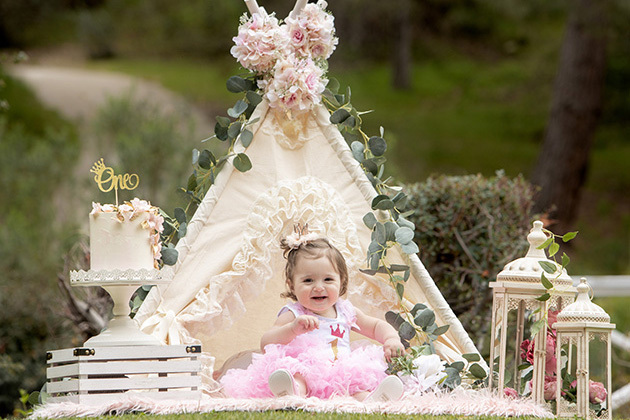 You can do it outside or inside. 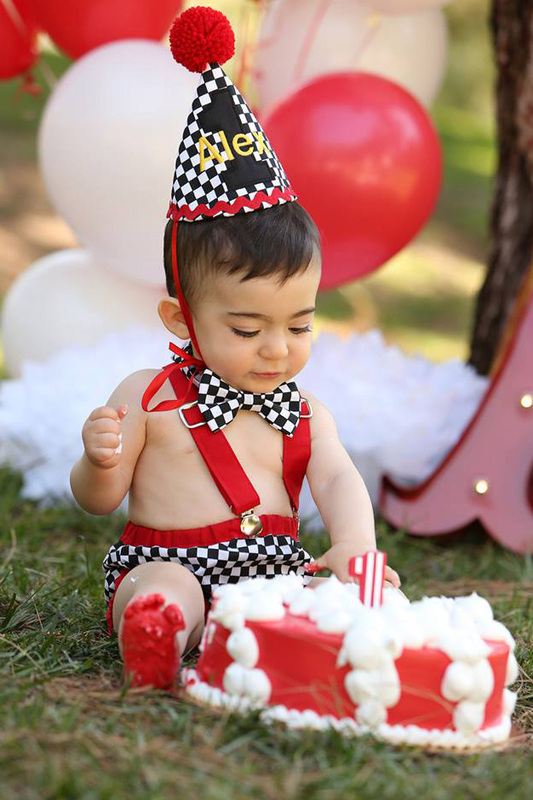 Our studio is located in Glendale, CA so if you want a more controlled environment with mathroom and access to water and so on we recommend coming to our studio. 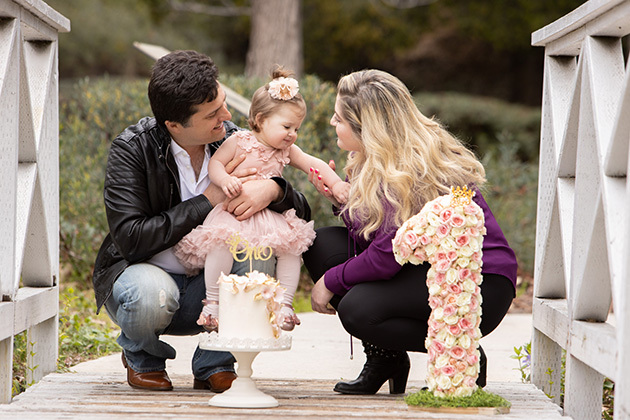 Additionally, we can go to a local park nearby and do the photo shoot there. 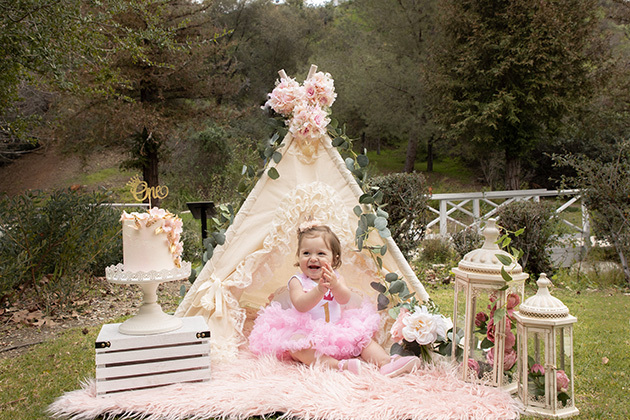 However, the amount of props and decorations will be limited. 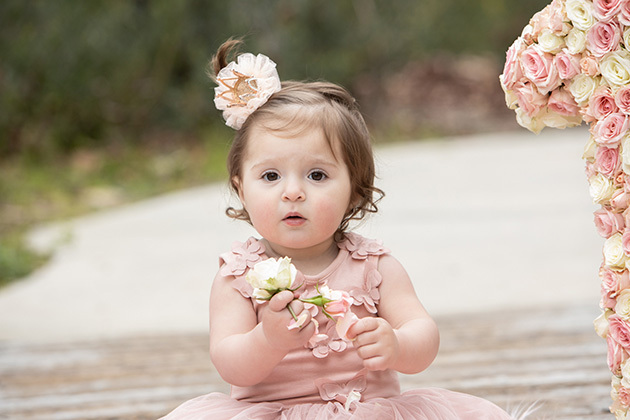 We offer out baby photography sessions all over Los Angeles. 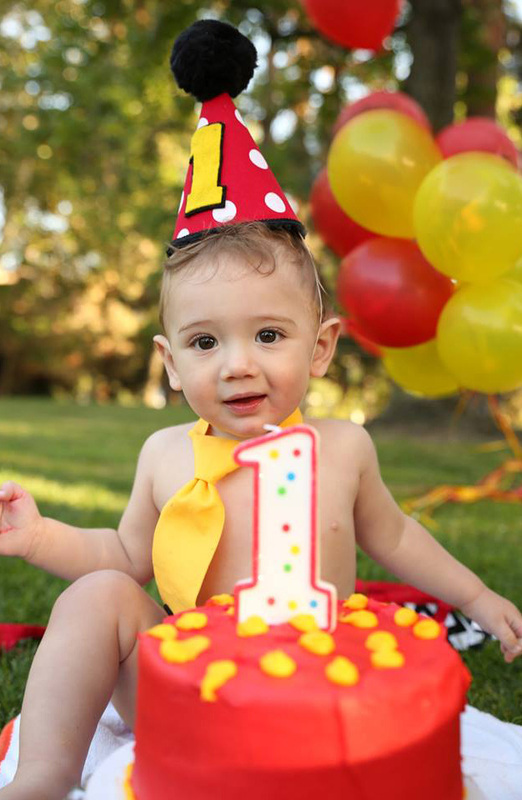 We cover San Fernando Valley, San Gabriel Valley, Orange County and everything in between. 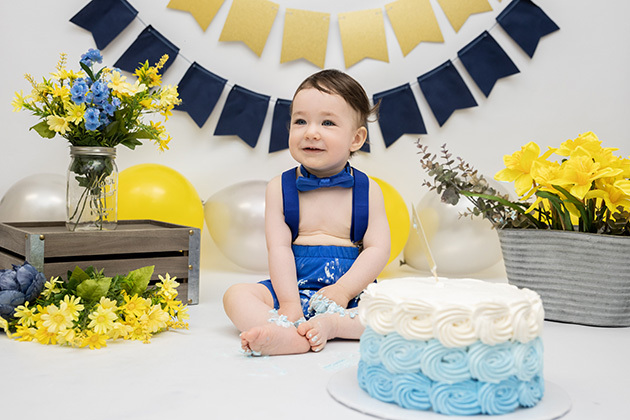 Don't forget that we do regular birthday parties too!